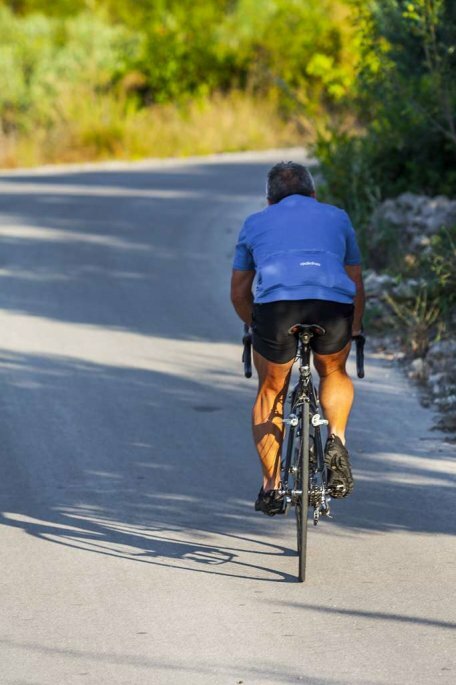 For those wanting some serious recreation we recommend the fifteen kilometre-long road leading to the bays Divna and Duba. The road passes next to beatiful vineyards of Donja and Gornja Vručica, breathtaking chasm above the magnificent beach Divna, untouched waterside, olive trees and Mediterranean vegetation. 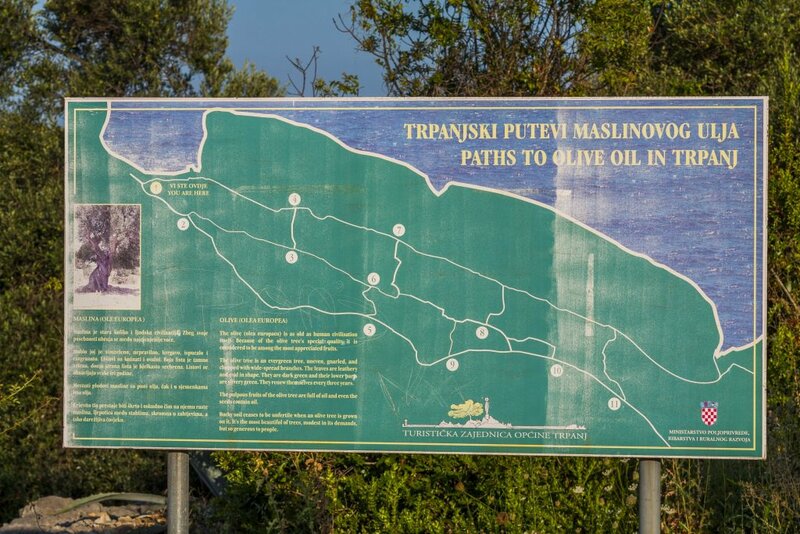 The olive oil paths of Trpanj start from Vrilo camp, and comprise a 6 km long pedestrian and bicycle path to Velika Prapratna. Strolling along this path, you can see renewed hundred year old olive tree plantations and dry stone walls, and, in recent times, more and more new olive trees being planted. At all crossroads and widened paths are billboards which display roads in detail with stone benches on which you can have a rest. 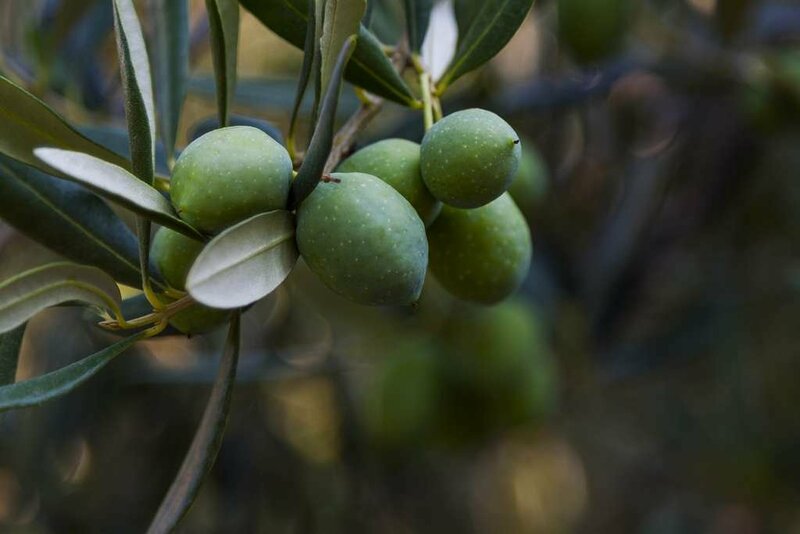 These also serve as gazebos from which you can enjoy the place where stone, olive trees and the sea meet. Its starting point is south of the football field in Trpanj. Climbing up Miloševica Hill lasts 60 minutes and you reach „Veliki vrh „ ( Big Hilltop) which is 321 m above sea level and is marked by a cross. 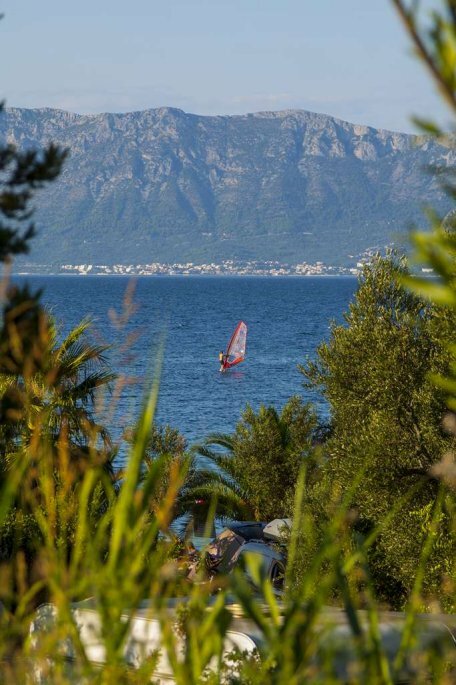 From the hilltop, you have a view over the Neretva Canal and the whole of Trpanj. 1.5 km east of Trpanj marks the beginning of the Viter hill path. You can climb up the asphalt road which is 1.300 m in length. It then continues as a dirt track 2 km in length and ones reaches the village of Oskorušno. 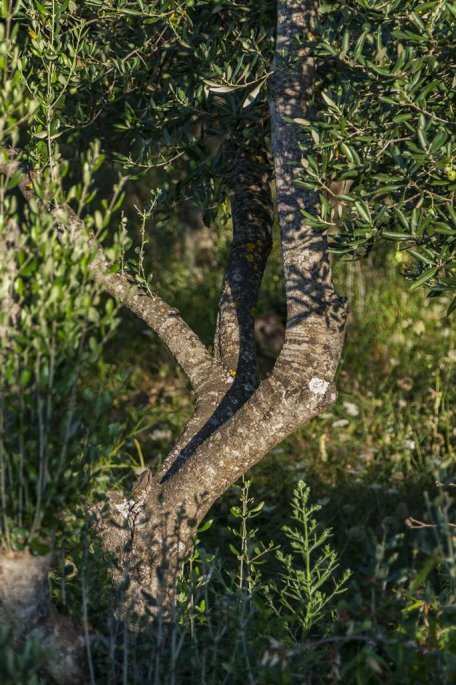 The path passes through vineyards, olive tree plantations and dry stone walls. Dry stone walls and stone heaps along the path were created in the attempt to clear a small part of rocky land from stones in order to plant vines, olives and figs. Every stone has passed through the hands of Pelješac peasants. The beginning point along our hill path is Our Lady of Mercy's church. 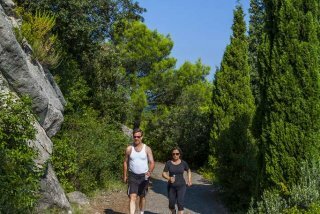 Climbing up 1 km through nature which is speckled with authentic Mediterranean plants, you reach the archaeological site of an Illyrian graveyard. After climbing up 1 km over Paškal Hill you get to the final point of our path and that is St. Paškal's church. 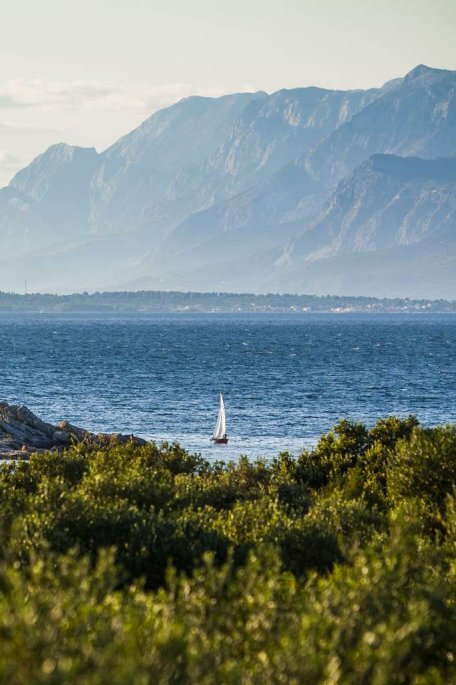 From here there is a view of the Neretva Canal, vineyards and peasants' olive trees. Also, from that place, there is a view over the village of Gornja Vrućica. 3 km east of Trpanj on the way to Orebić, there begins Lozica hill path. The path's length is 10 km. At the beginning of the path, one passes old vineyards and newly planted grape and olive plants. 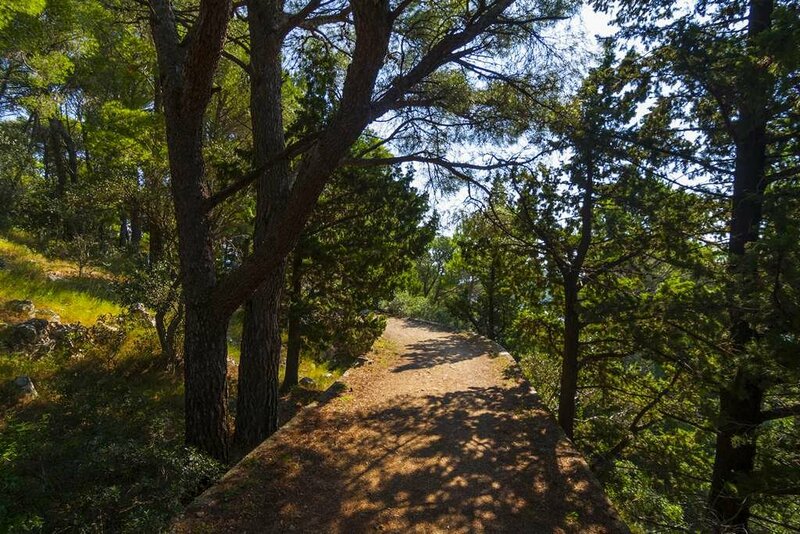 As you ascend, you pass through Black Dalmatian Pine Forests and the habitat of numerous species of wild game. Lozica is a very picturesque path because it passes through varied vegetation with a source of running water, sand dunes, barren and deserted little valleys and vineyards. 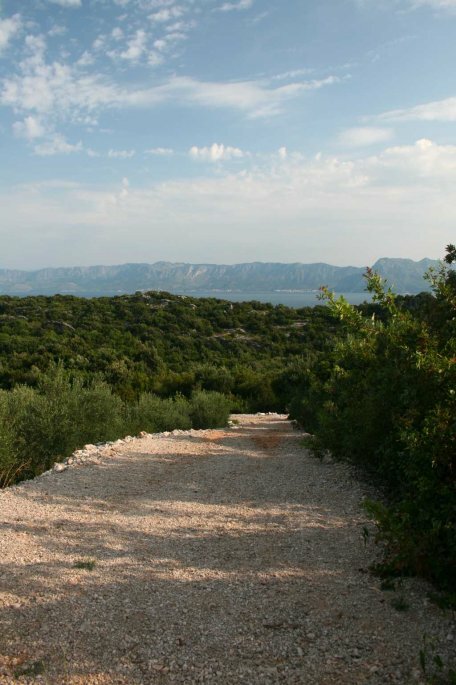 The path ends in the village of Donja Vrućica and is 3 km away from the well known sandy beach beach called Divna. 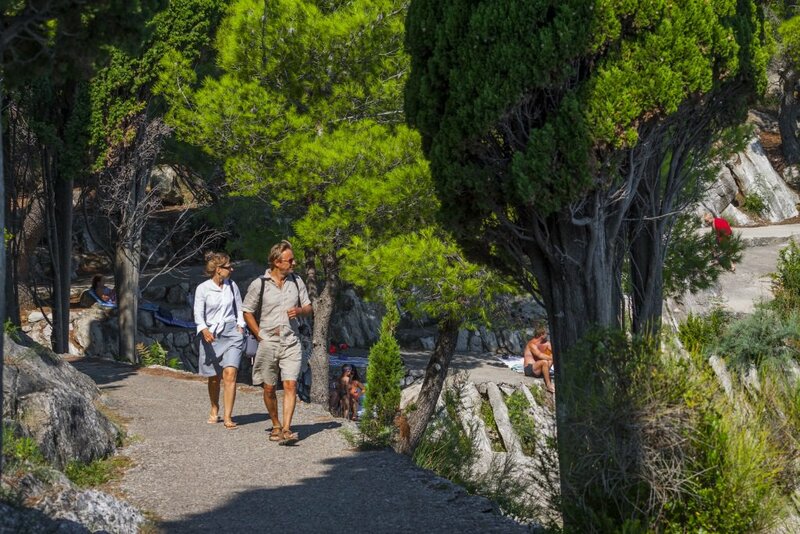 A pleasant pedestrian outing begins in Donja Vrućica by taking the old path which leads on from the asphalt road to Duba. With their aroma and exotic flowers, numerous herbal plants (sage, rosemary, heather, basil) overflow the paths. 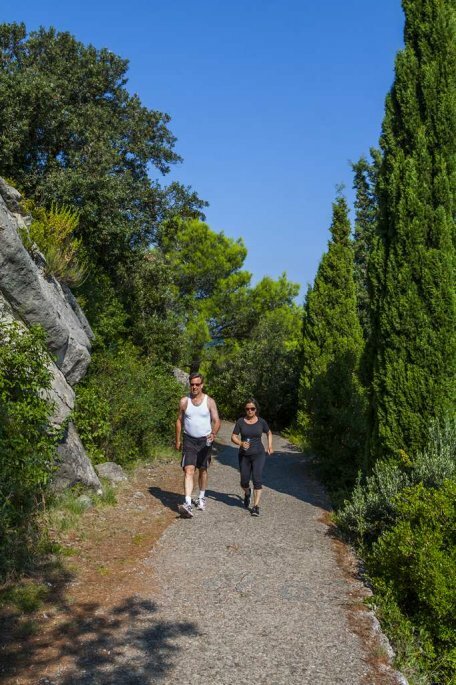 Strolling along the path, you can come across numerous stone heaps, some of which were created by ploughing the land, and some which are obviously remains from the Illyrian period. The path is 2.5 km in length and it ends at St. Kuzma and Damian's church in Donja Vrućica.